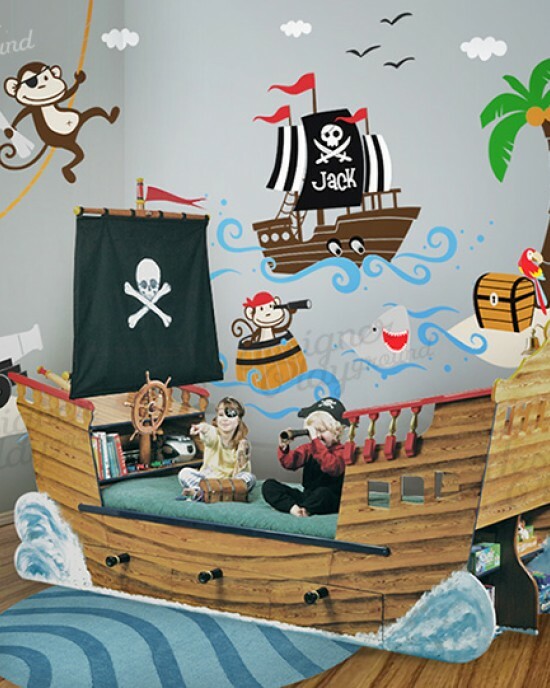 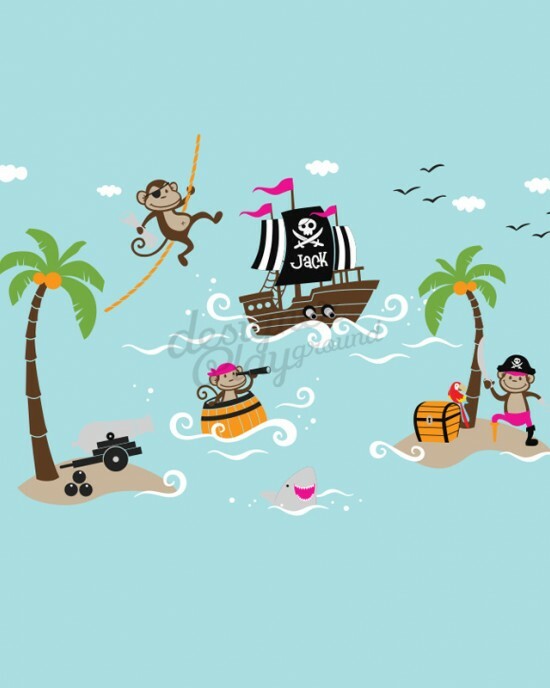 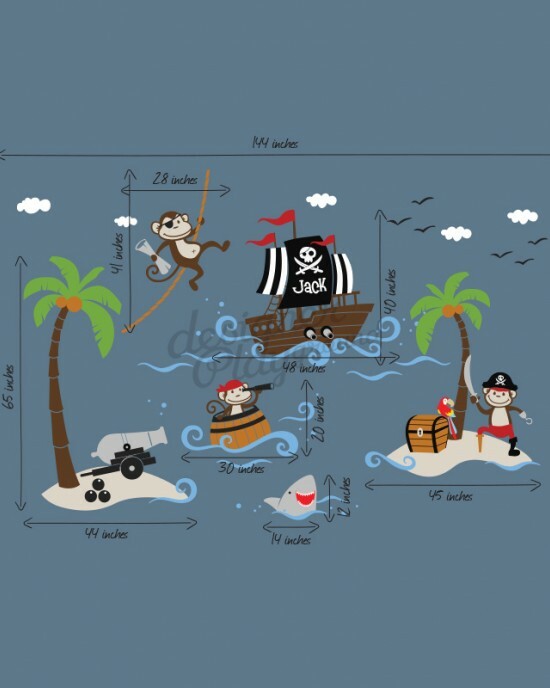 Hop on board the ship and sail away to the big ocean for the most exciting adventure! 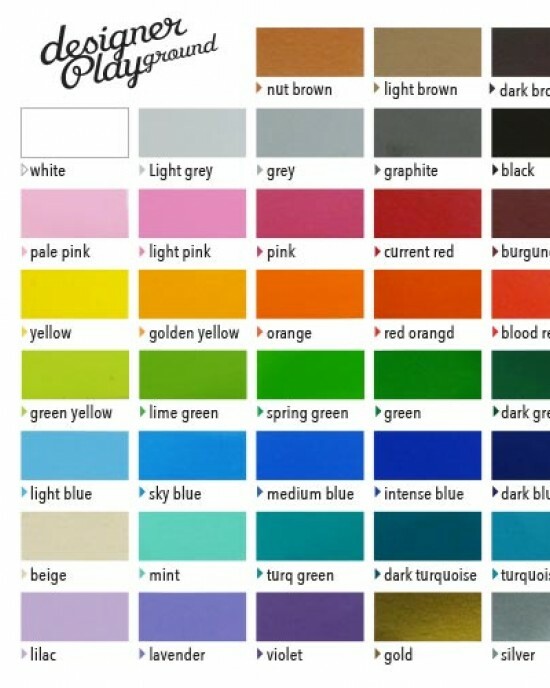 > This design comes in 9 colors option, if you need to change the colors, please specify which color you like to replace in the color request test area provided. 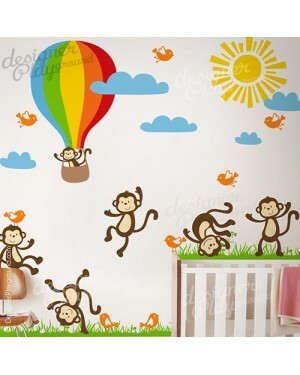 It's a sunny day, cute and funny monkeys playing on the field, ride on hot air balloon for a view. 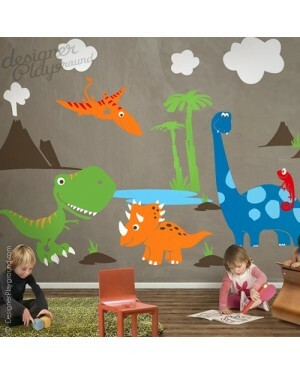 All animals, tree and branch come spearated, you ca..
Dinosaur world, an adventurous scene which witll drive your kids imagination wild! 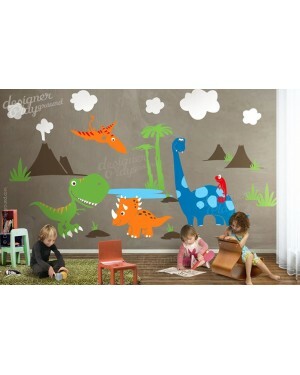 All dinos are separated, just place the anywhere you like. 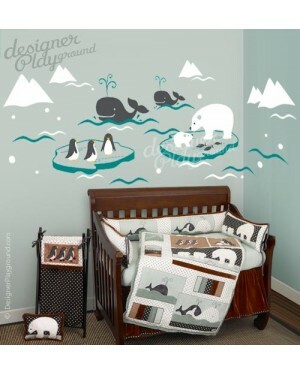 Let yo..
Polar arctic wall decal, perfect match for the cotton tale polar arctic baby bedding set. 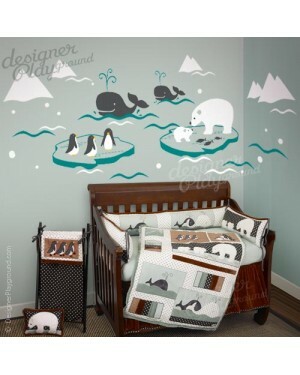 Bring this cool arctic theme to the room to roll away from t..
Yee-Haw! 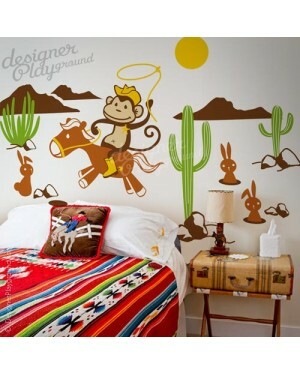 The cowboy monkey is on the move! 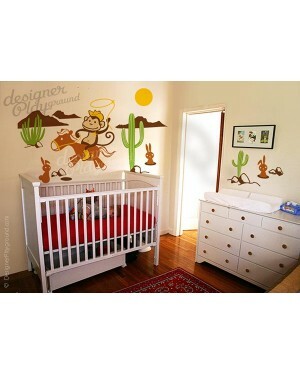 Turn the room into the wild wild west with this adorable theme. 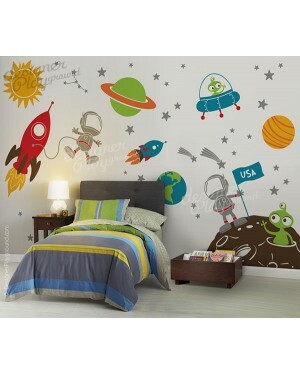 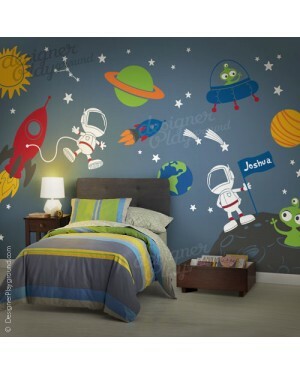 Perfect for boys room, if you need it custo..
Amazing Space theme. 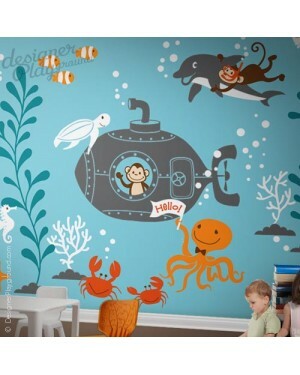 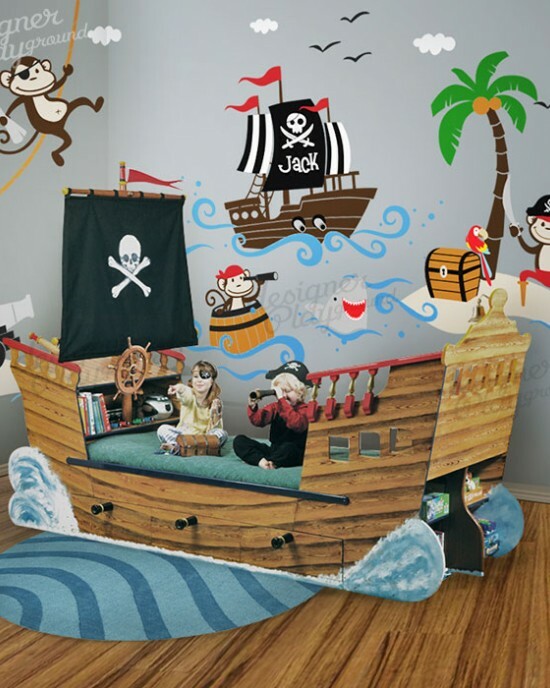 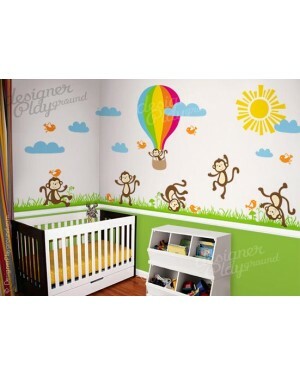 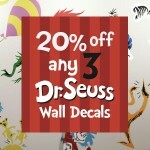 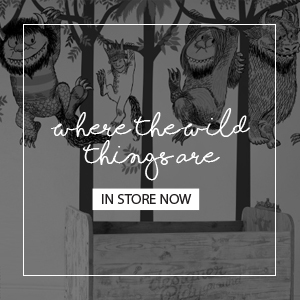 Perfect for nursery, kids playroom. 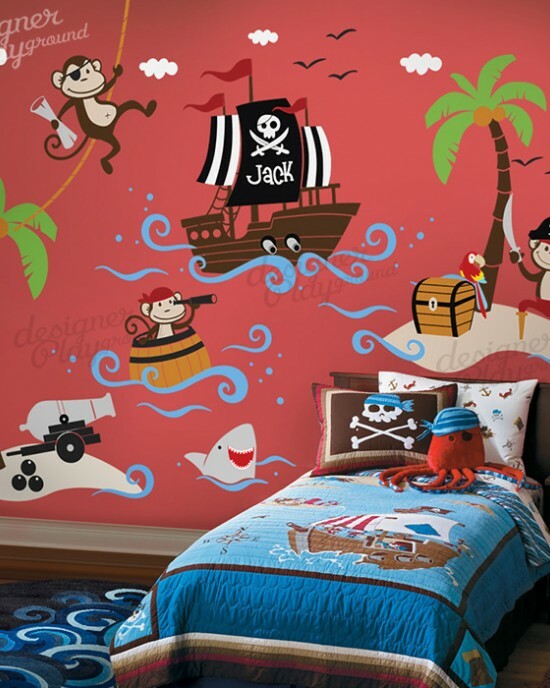 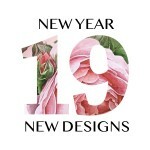 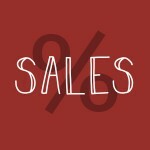 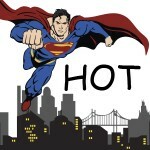 [ STANDARD SIZE ] > (whole visual approx) 160"w x 96"h [ WHATS INCLUDED ..